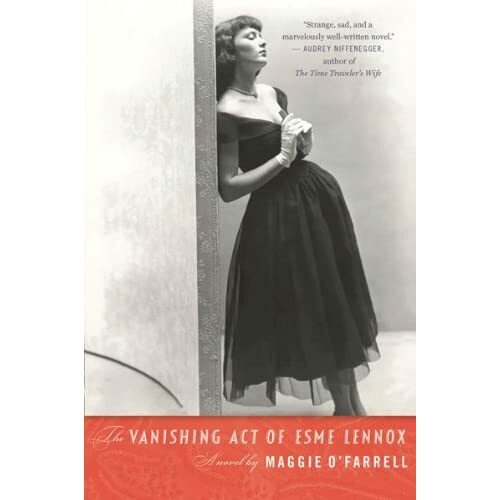 Simple but poetic in style, Maggie O’Farrell’s 2007 novel tells the stories of three women and the dark, interwoven secrets that bring them together. We meet an elderly woman, Kitty, who is ridden with Alzheimer’s and whose glimpses of memories from her younger days flitter through the book mysteriously. We meet Kitty’s granddaughter, Iris Lockhart, a modern career woman stumbling her way through life and affairs with married men, who gets a call asking her to look after a great aunt she never knew existed. Finally, we meet Esmé Lennox, the great aunt herself, locked away in a mental institution at sixteen by her own family; and, as the plot develops, we’re shown her life and how she came to be in such a place. I read this book last summer and could not put it down. I remember reading it solidly for hours at a time.